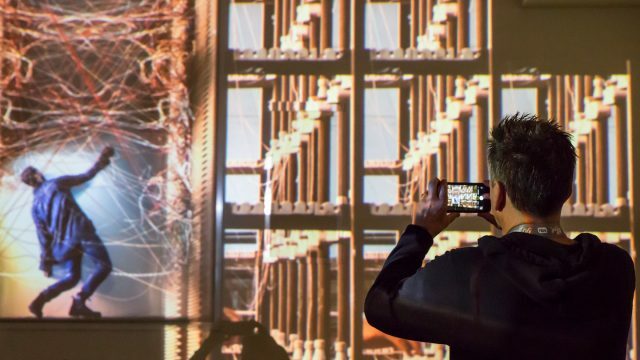 The SXSW Art Program is back from March 8–16, in Austin, TX for its third year of programming experiential and conceptual visual artworks that apply emerging technologies and immersive environments. SXSW is pleased to announce the Advisory Board members for 2019. Board members include leaders and professionals in the art and design world working in diverse roles such as curators, artists, writers, educators, event professionals, and more. The SXSW Art Program exhibits work focusing on the intersection of creativity, technology, and experience, and aims to foster a thoughtful and collaborative atmosphere for artists and the SXSW community. Additionally, SXSW will host two days of talks and panels in the Art Series of Sessions in 2019 exploring key topics facing the contemporary art world. To make all of this come to life, SXSW relies on the industry expertise of the Art Program Advisory Board to evaluate proposals and shape the development of the program. Board members from around the world are selected for their invaluable insight as well as their diverse perspectives. Their continued hard work in sculpting our programming is very appreciated. Browse the full list of Advisory Board Members for 2019. Interested in sharing your art with the creative community at SXSW 2019? Apply to exhibit your art now before the final deadline of Thursday, October 11, 2018 at 11:59pm PT. To get a leg up on the application process, read these tips for some insider information. We look forward to seeing what you are working on!